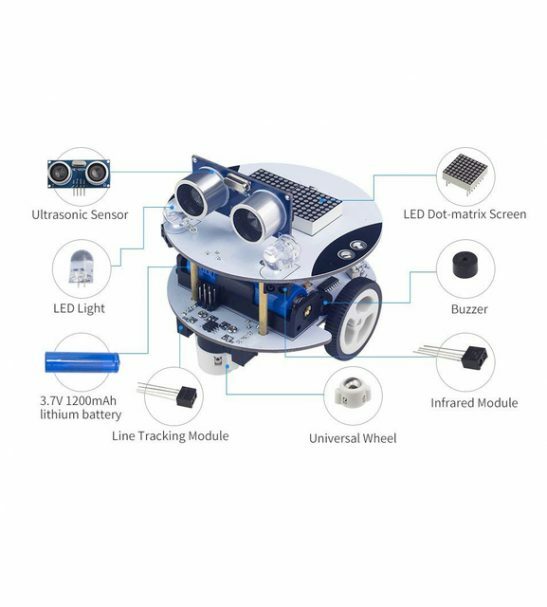 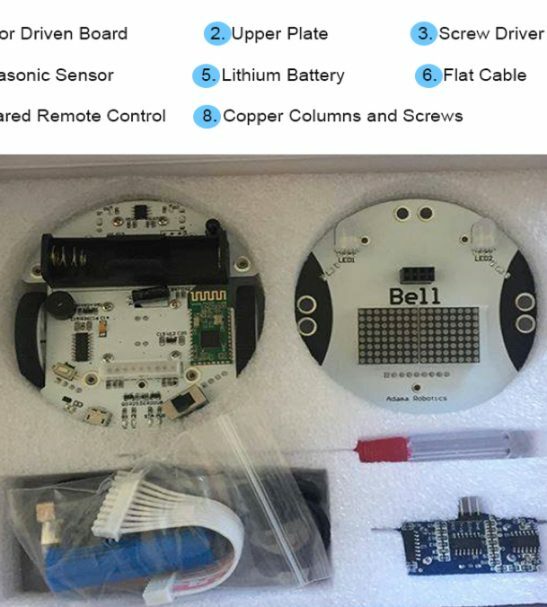 Bell is an educational robot kit equipped with a full range of unique and comprehensive concepts aimed at developing and nurturing an interest in robotics, computer science and engineering. 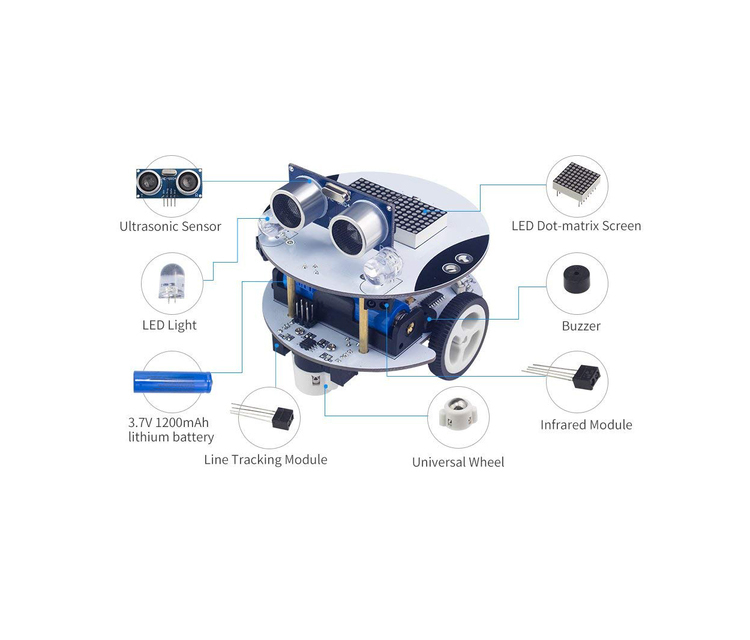 Bell is an educational robot kit equipped with a full range of unique and comprehensive concepts aimed at developing and nurturing an interest in robotics, computer science and engineering. 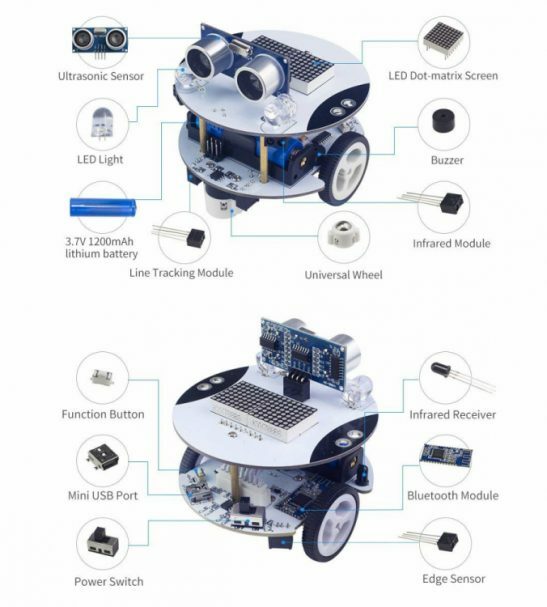 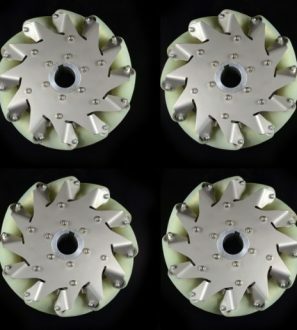 Bell teaches the user foundations and principles of robotics, computer science and engineering through its active involvement in learning approach. 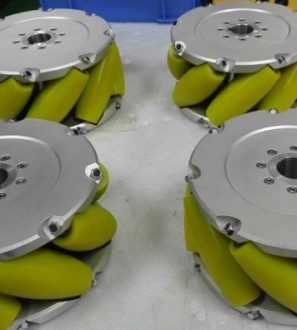 The whole assembly process of Bell is super quick and it takes approximately 10 minutes. 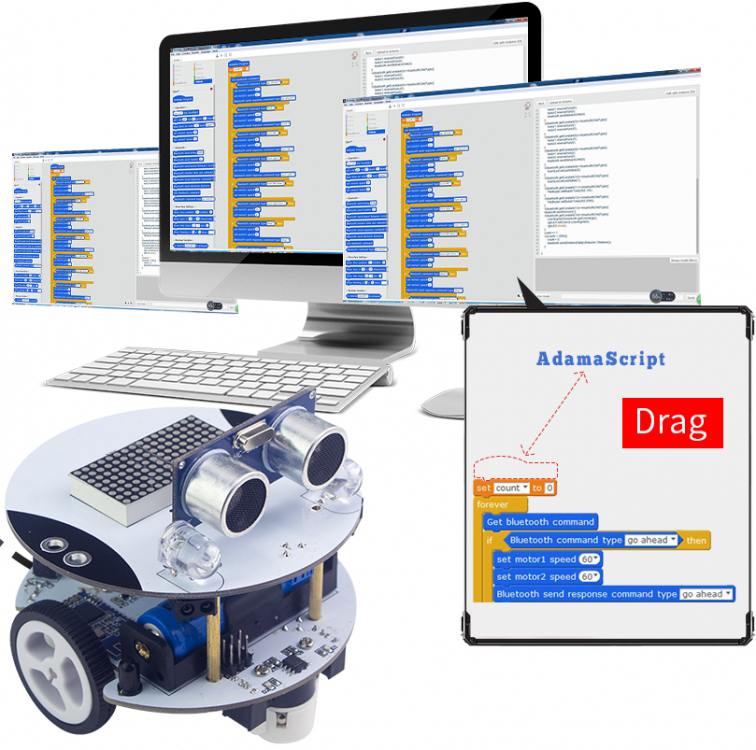 Simplified and quick assembly program because of the various integrated components, which saves you time. 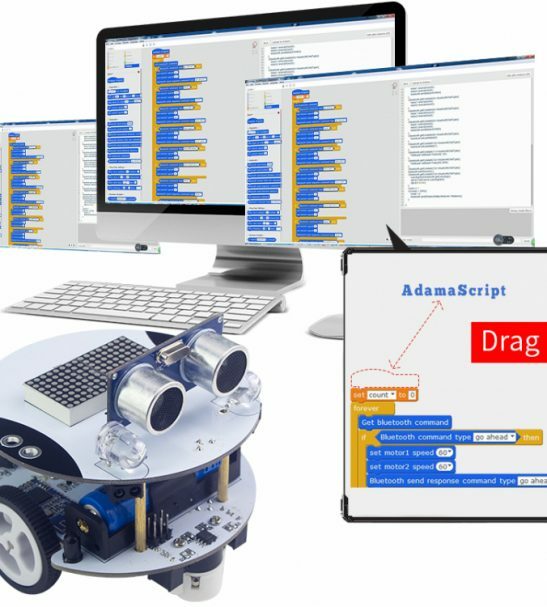 AdamaScript is a visual programming language based on Scratch 2.0 (Windows only), which makes programming more user friendly and teaches you computational thinking. 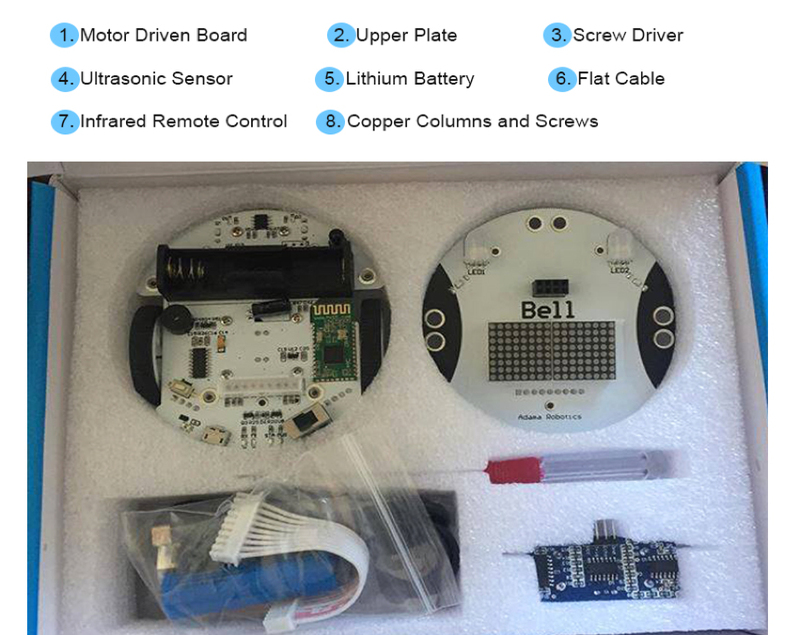 Bell can be controlled remotely using the mobile app available both on the Android and Apple store. 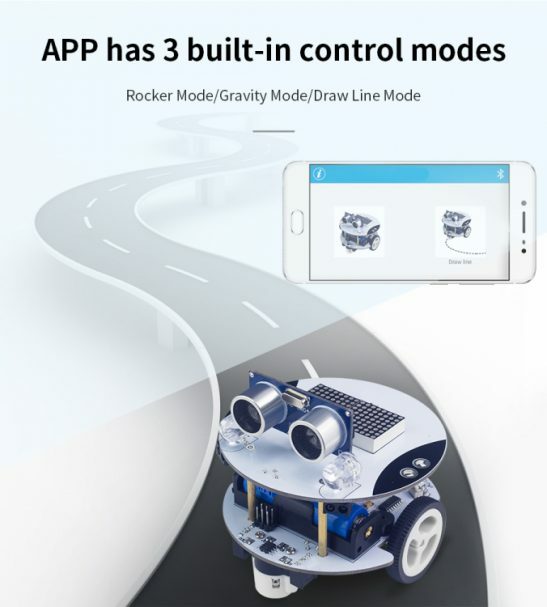 Bell’s mobile app has gravity mode, draw line mode and rocker mode. 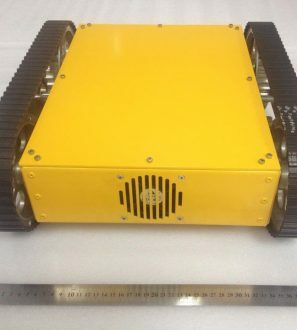 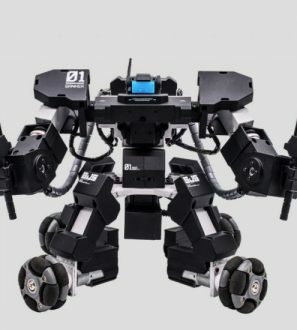 The robotics kits provide the user with hands-on experience in robotics, engineering and computer science through its active involvement in learning approach by carefully building and programming them. 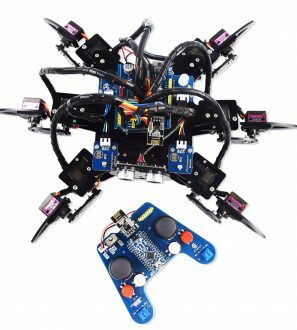 As a result, the user is enriched intellectually and learn lifelong skills by playing, having fun and actively engaging with the products which were especially designed for people aged 7-17. 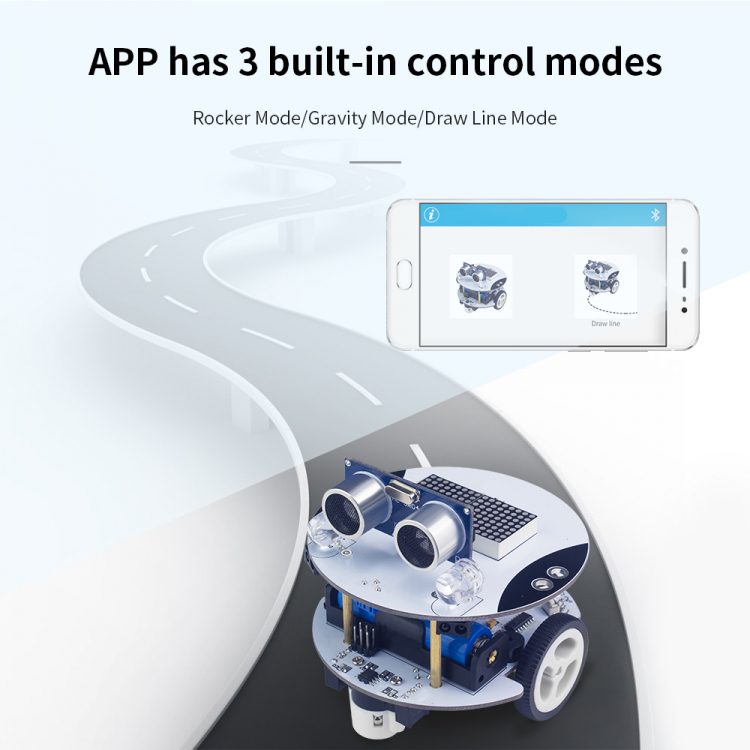 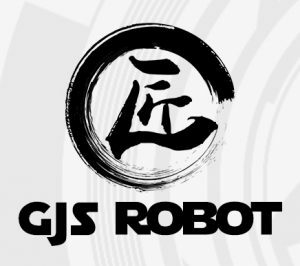 Our goal as a company is to empower the next generation of computer scientists, engineers and STEM leaders by producing easy-to-use robotics kits, applications and courses for young learners which gives them creativity, and teaches them problem-solving and STEM technical skills which in turn equips well them for the future ahead.